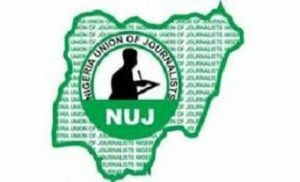 The Nigeria Union of Journalists (NUJ), Kaduna State Council has cautioned politicians against acts that could lead to violence in the 2019 general elections. 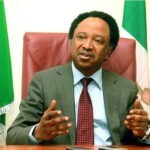 A communique at the end of its Congress in Kaduna on Tuesday, the union among others, tasked journalists to take adequate care and abide by the ethics of the profession in their reportage before, during and after the elections. 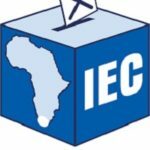 “That there is the need for caution among political players during the election in order not to overheat the polity and instigate what could lead to violence. “That there is a need for a parley between members of the NUJ, security agencies operating in the state and the Independent National Electoral Commission (INEC). “Congress commended the Kaduna State government for the proactive measures taken in recent times to ensure free, fair, and credible elections devoid of crisis as well as the Initiatives taken towards ensuring peaceful co-existence throughout the state. The Communique also lauded the activities of the Kaduna State Peace Commission including parleying with stakeholders across the state on the need for free, fair and credible elections. The Congress appealed to the owners of New Nigerian Newspapers, the 19 Northern governors, to implement the Blueprint on how to resuscitate the legacy of the late premier of Northern Nigeria, Sir Ahmadu Bello the Sardauna of Sokoto.